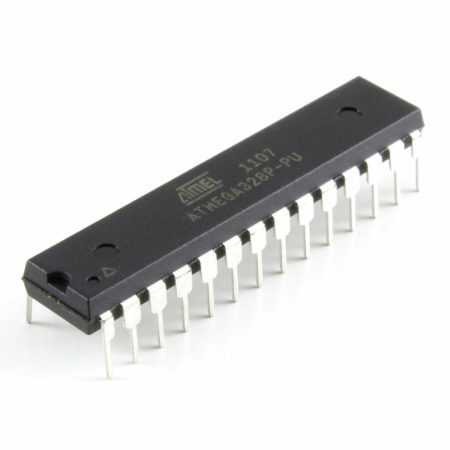 The LM324N from Fairchild Semiconductors features four independent operational amplifiers. 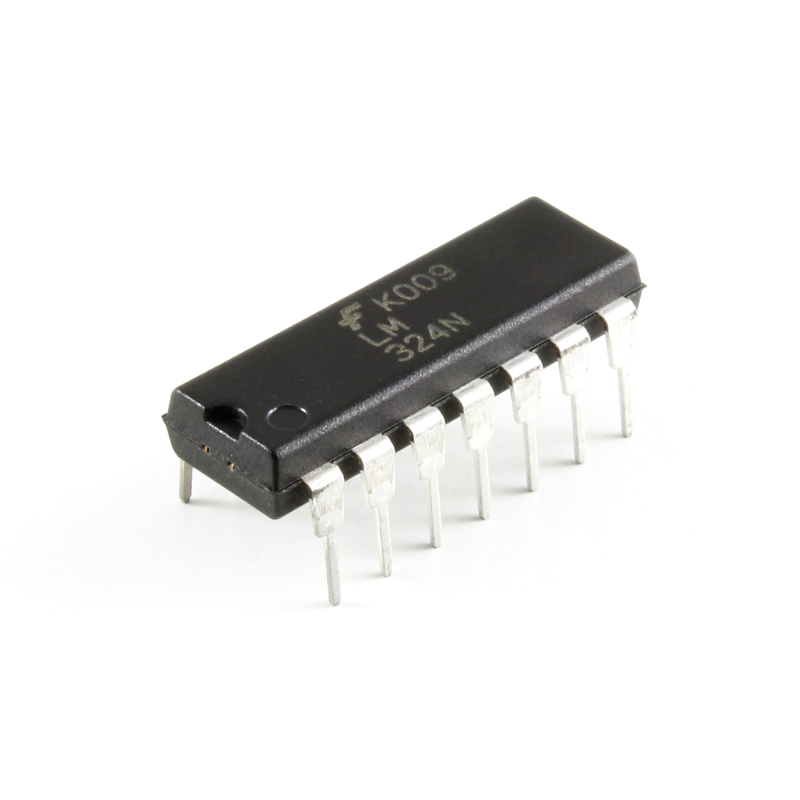 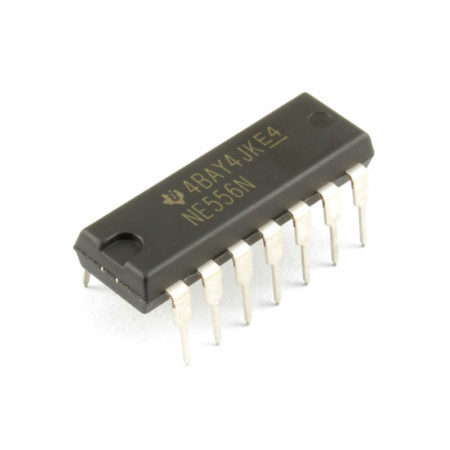 The LM324N features four independent, high gain, operational amplifiers in a single package, that operate from a single power supply (from 3V up to 32V). 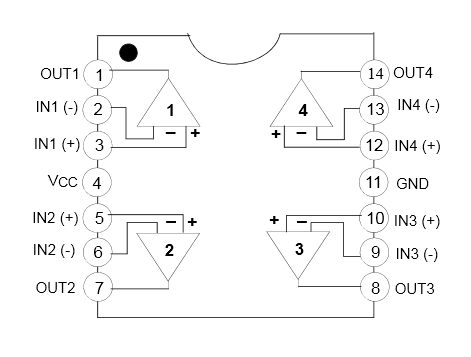 You can use a single OpAmp or all four. These OpAmps are widely used and should cover most of your project needs.